Karma Bootcamp in support of AbilityGives. Use Your Ability To Give! 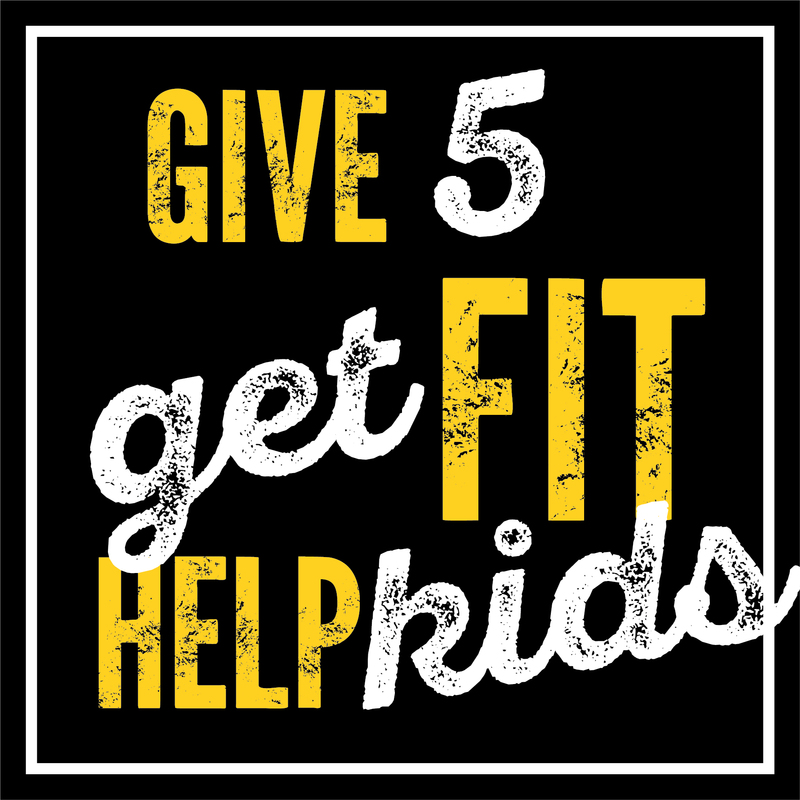 Give $5, Help Kids and Get Fit! Karma Bootcamp – Come, bring your friends and family every Saturday morning at 10:00am for a total body workout. Classes fill quickly so contact us today to lock in your spot. Please make sure to come hydrated, bring workout clothes, clean indoor shoes and water bottle. We provide filtered water! Karma Bootcamp is a multi-leveled 18+ Co-Ed class! Your generous contributions of $5 are welcome and go a long way for the families.  Fit 1 Bootcamp is a proud supporter of AbilityGives. AbilityGives provides specialized equipment to children with physical disabilities and complex medical conditions. 100% of your donations to Ability Gives will help this organization give the “Gift of Independence”. If you’re ready for a great workout and to contribute to an amazing cause then contact us today to book your spot.